In 2001 under the direction of new CEO Jeff Immelt GE embarked on a branding initiative to radically transform the company from its roots as a US-centric manufacturer to 21st century global technology and services innovation leader. Each business had to implement the refreshed branding incorporating the new tagline “imagination at work” across all internal and external elements of its presence. 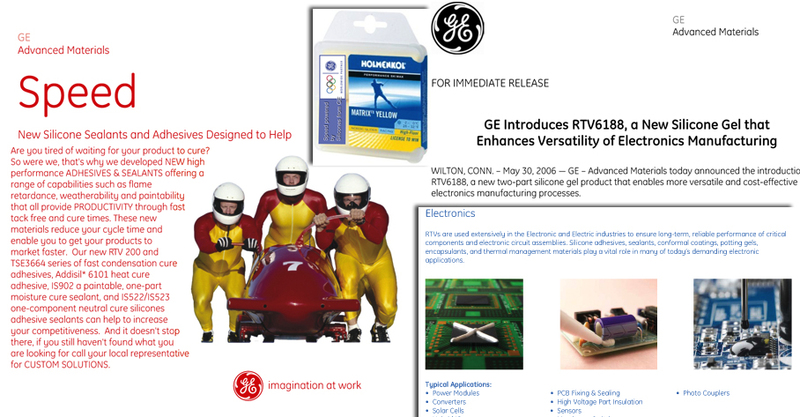 For GE Plastics it required implementation of the brand on a global scale including language translation of materials and 13 regional websites. To facilitate the process a customized digital asset management system with workflow was designed and implemented to archive all graphics and images to provide a centralized repository which supports multi-channel use of single source content. The system used by the Marketing Communications department and functional contributors saved time, money and ensured consistency of the GE brand on a global basis. 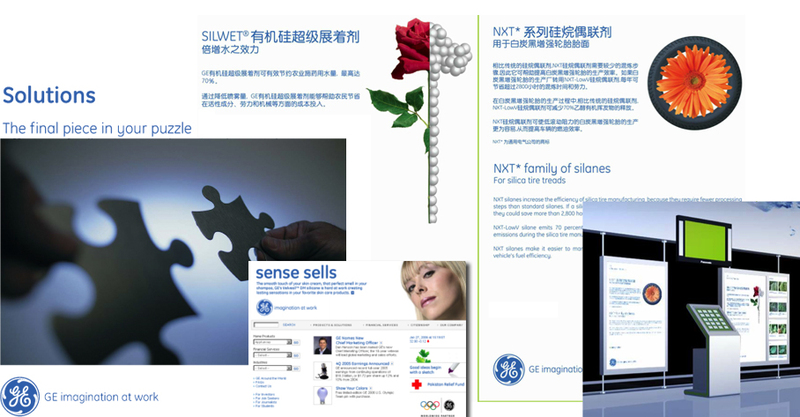 To promote the new GE vision as technology and solutions provider at the business level a CEO portal was developed to promote messages from the leadership team at each functional level. 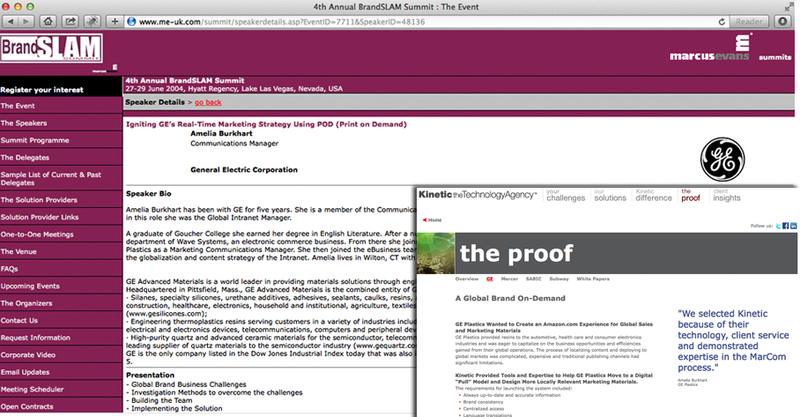 A corresponding content management process recognized as a company-wide Best Practice was established to coordinate live broadcast messaging from the CEO and leaders of the business with topics featured on the intranet.